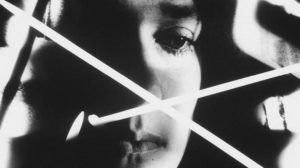 'The audiovisual unconscious: Martin Arnold and Peter Tscherkassky', a programme curated by Arnau Horta and produced in collaboration with LOOP Festival, brings together the work of these two Austrian experimental filmmakers and investigates the role of the unconscious in their found footage cinema. 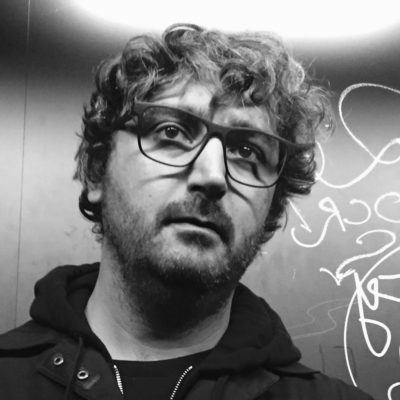 In this masterclass, Arnold will be talking about his works and his installation 'Members Only', based on the deconstruction of sequences taken from cartoons, which can be seen at the CCCB from 26 May to 10 June. Martin Arnold (Vienna, 1959) deconstructs scenes from classic Hollywood films into small fragments that he slows down and repeats frenetically. The result is a series of loops that disrupt the continuity of the original material and strip it of its narrative meaning. 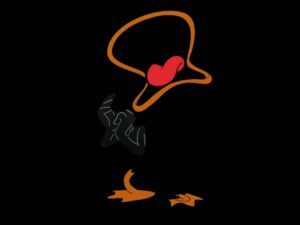 As a result of this radical process of alienation and denaturalization of the relation between sound and image, the scene becomes a Dadaistic gag in which the characters’ actions acquire surprising new meanings. In this way, the family breakfast scene that Arnold deconstructs in ‘Passage à l’acte’ (1993) becomes a violent exchange of blows and monosyllables between the film’s characters. Similarly, in Alone. 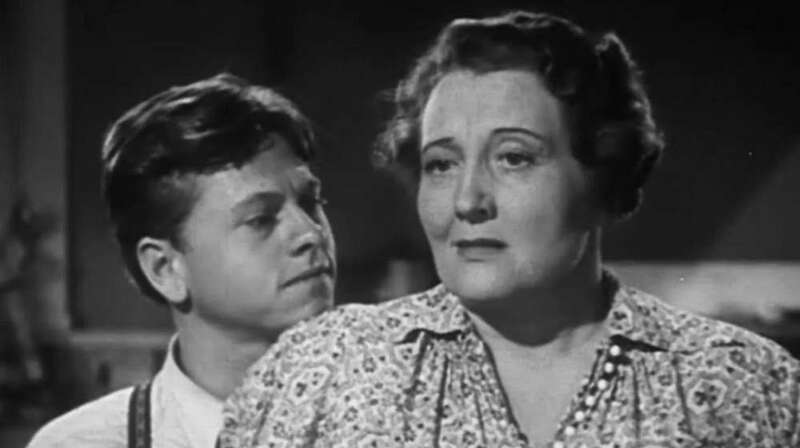 ‘Life Wastes Andy Hardy’ (1998), the sequence of a son kissing his mother suddenly seems like something quite different, conveying a quite distinct type of affection to that of a mother-son relationship.